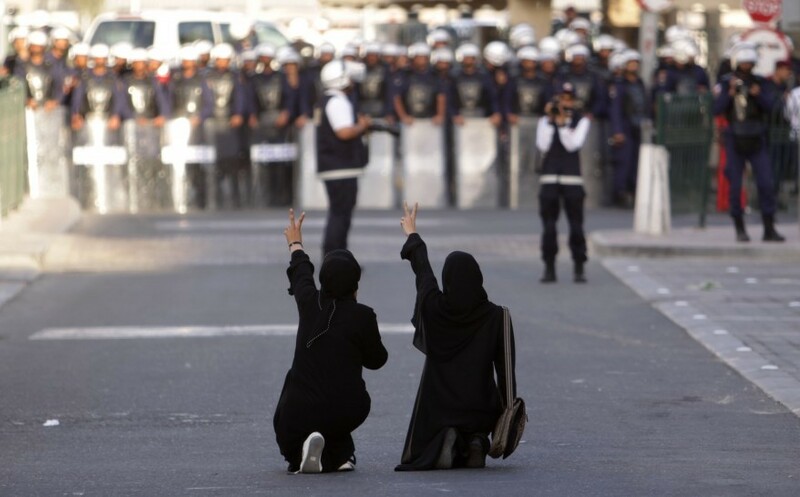 Despite my arrest, the Bahrain Youth Society for Human Rights continued its activism and intensified it work, including providing assistance to the families of human rights defenders, who havin turn formed their own committees, and began a series of protest events and activities. 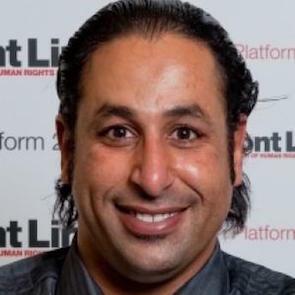 Naji Fateel is a Bahraini human rights defender and member of the Board of Directors of the Bahraini human rights NGO Bahrain Youth Society for Human Rights (BYSHR). Since 2007 he has been imprisoned, tortured and the target of death threats during the Bahraini uprising starting in February 2011.